All Multilingual & English transcriptions carried out by K International are worked on by UK based typists and translation professionals with government-approved security clearance whenever necessary. 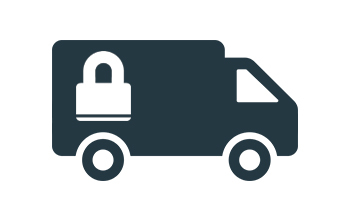 All transcriptions can be requested using our encrypted on-line portal or sent to us directly via secure courier service. K International also operates a secure email system via egress, a government-approved system, whenever your requirement demands it. 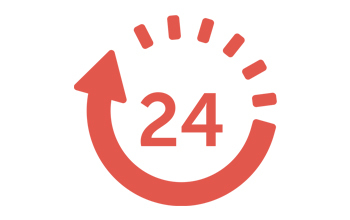 As a UK Government transcription provider, we provide a same day, 24hr, 48hr and 72hr turnaround service as required to all our clients. 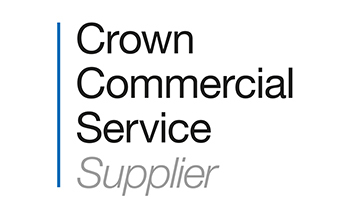 K International are part of a CCS agreement to supply transcription to Government through the RM1092 framework. 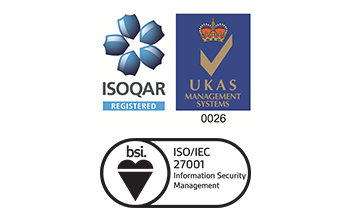 Our data and quality systems have been awarded both ISO 27001 & 9001 standards, certified by the BSI and ISOQAR. 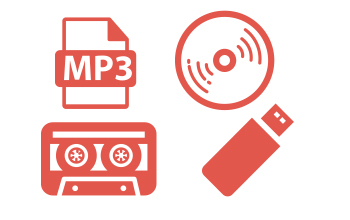 However your recordings are stored; CD, DVD, USB or even Cassette, our transcription team can handle recordings on any medium and in any digital format. All sensitive physical media is transported via secure courier services provided by TNT. Whilst on site, data is stored on isolated servers with hard copies locked in fireproof safes. In addition to our native English service, K International provide complete multilingual transcription and translation of your recordings in more than 150 languages. K International’s bilingual experts and typists provide you with some of the most reliable transcription services in the UK. We work with taped meetings, interviews, telephone calls, video surveillance, foreign TV channels and any other audio source. Our team will transcribe and translate your recordings into English or any language you may require. The National Crime Agency (NCA) rely on K International for the transcription of defendant interviews which are used during court cases. For this reason K International ensures that every project is completed to the highest standard, as even the smallest mistake can have significant implications within a criminal trial. NCA transcription projects are typically English language based with every assignment undertaken by a UK based typist with certified security clearance. This is due to the sensitive information that is often involved in criminal investigations. We routinely deal with a variety of file formats that range from digital audio to video sources that are fed into our secure transcription work-flow. The NCA occasionally requires multilingual transcription where recordings are translated from foreign languages into English, again for use in court. The most recent of which was an undercover operation for the Criminal and Financial Investigation unit (a division of the NCA) relating to sham marriages/false identity documents – These recordings are worked on by cleared UK based translators and typists who routinely supply witness statements. K International have been a pleasure to work alongside and are always happy to help and deal with any queries that arise. Having a dedicated account manager means you always have a point of contact rather than having to go through a sales team. This allows for a great working relationship between you and K International. 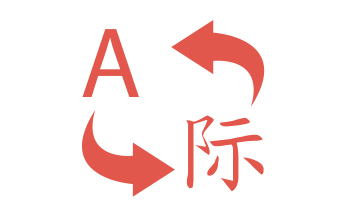 We have always received a great level of localisation service from K International. Timing and quality have always met my expectations and everything is communicated in a professional and timely manner. K International have delivered a very professional service within very short deadlines for us for a few years now, the project management team are always on hand to help you with any tasks or requests. They are extremely adaptable and very helpful! We look forward to working with you again in the future. K International have proved over and over again that they are dependable translators, no matter the size of the brief or the deadline they’ve been given. They often bend over backwards to ensure work is turned around quickly, whilst still managing to maintain a high quality of work. In our line of work, it is extremely important to communicate with the target audience in their own words, and K International help us to do this effectively. I would certainly recommend them to anyone seeking translations in the future!